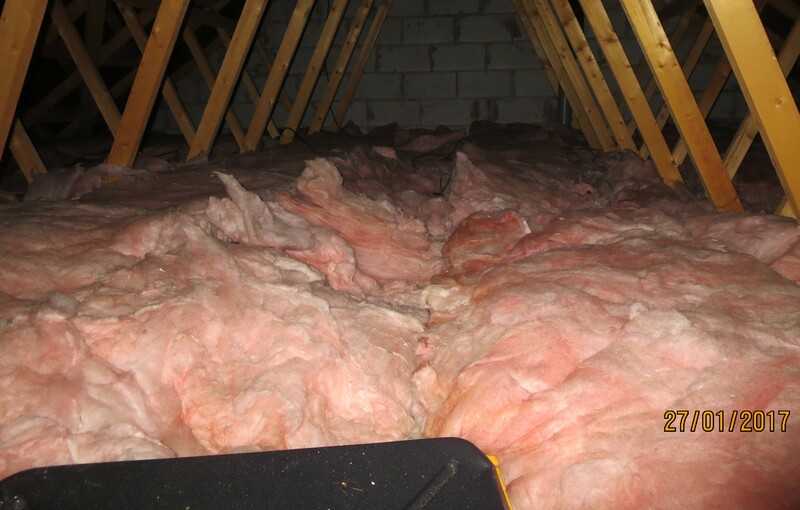 You are in the lucky position to have a well insulated attic/loft and would like some storage space without loosing the insulation value of the 250 – 300mm mineral wool up there. Here you go ……..
Don’t put boarding directly onto the insulation, which will compress it, lower the insulation value and possibly damage the ceiling below. 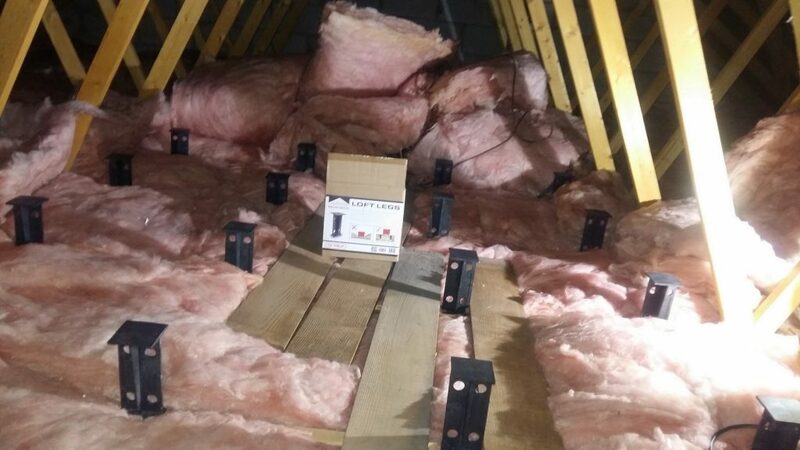 The right way to do this is by fitting ‘loft legs’ which planted onto the joists will accept boarding above them with the insulation between. 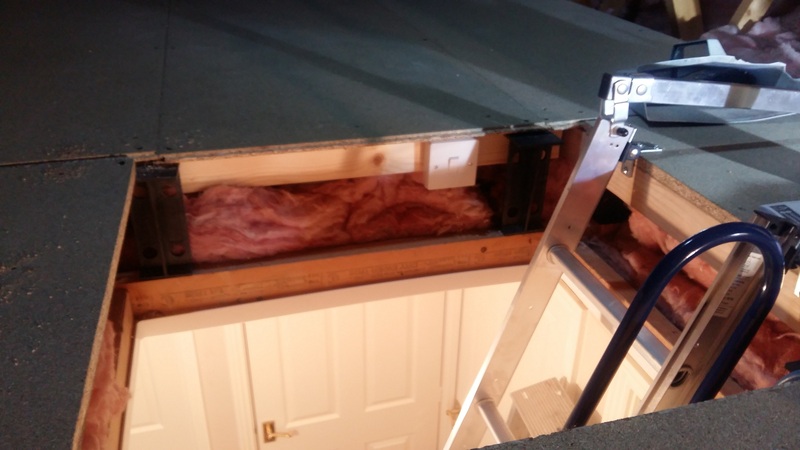 I used 2.4m by 0.6m tongue and groove boarding after I relayed the insulation between the ‘loft legs’. 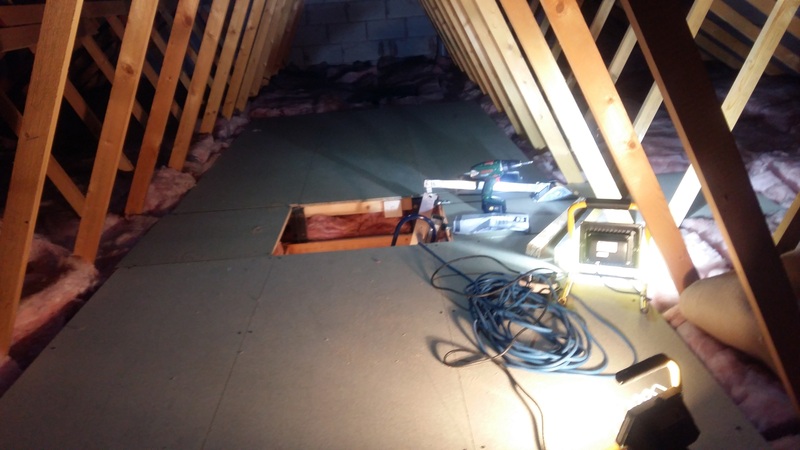 …… and fitted a loft ladder plus a light with switch by the hatch opening. Lovely storage with good access and light.